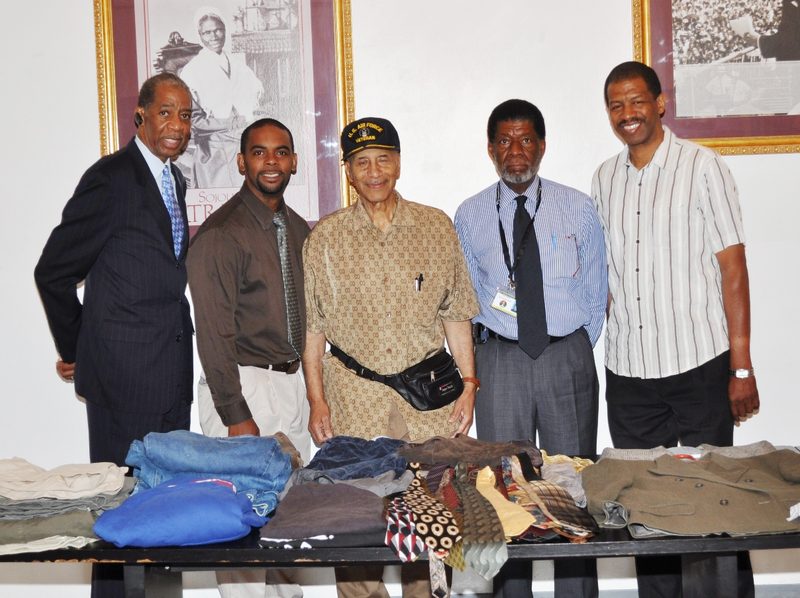 The Veterans’ Ministry of the Bridge Street AWME Church recently donated men’s clothing to the Homeless Services Division of Black Vets for Social Justice (BVSJ). L-R: Michael Smith representing Assembly woman Annette Robinson; Carl Callendar, Director of Homeless Services for BVSJ; Timothy Moses, co-Chair, Outreach for Bridge Street’s Veterans’ Ministry who served in the U.S. Air Force; Tyrone Williams, who served in the U.S. Army and is now BVSJ’s COO; and Greg Jones, Sr., Bridge Street Church. 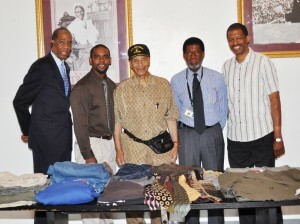 The Ministry will be conducting a coat drive beginning in the fall to provide coats to the homeless vets. 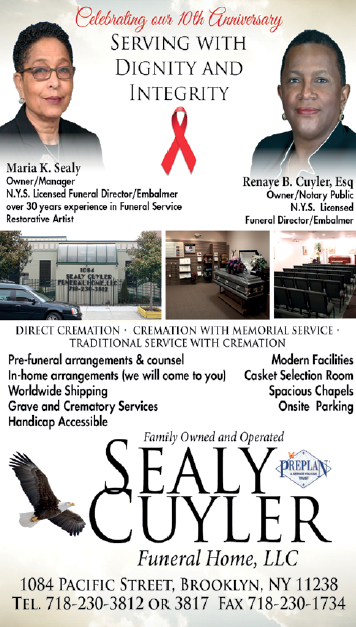 Also, the Ministry will host a special church service in conjunction with Veterans’ Day on Sunday, November 11, 2012.